Each week, we share the top five articles that caught our attention. Here are your must-reads, published here and abroad, for the week of February 4, 2019. 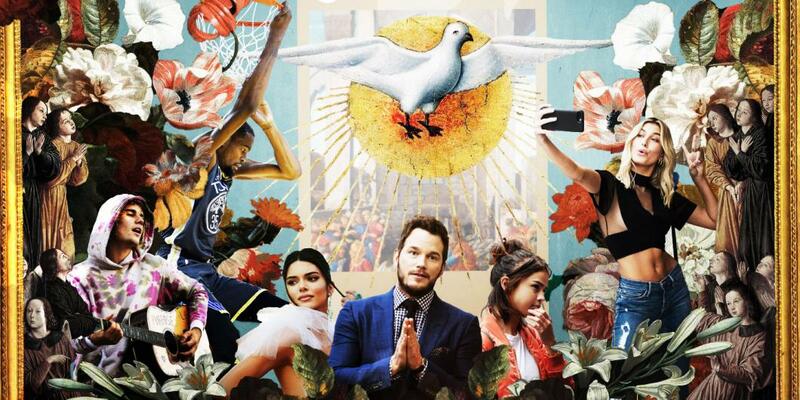 Stars like Chris Pratt, Justin Bieber, Kendall Jenner, Selena Gomez and Kevin Durant are vocal about their faith. How are “cool” new rising churches different from other churches? Marie Kondo may be the biggest name in decluttering, but Instagram is awash with cleaning experts with millions of followers. The trendy DIY teen hip-hop genre went from a goofy punchline to the preposterously lucrative engine driving a whole new golden age in the music biz. When you look at book covers right now, what you’ll see blaring back at you, bold and dazzling, is a highly competitive marketing landscape dominated by online retail, social media, and the resurgent independent bookstore. When outdoor athletes launched the first energy bars more than 30 years ago, no one could have predicted it would revolutionize the way Americans eat. Twice a month, designer Stéphane Rangaya and developer Thomas Ezan talk about social media trends. French artist Bruno Pontiroli enjoys playing with our narrow vision of the world, seeking to reboot our imagination by mixing and morphing opposing shapes, things and ideas.